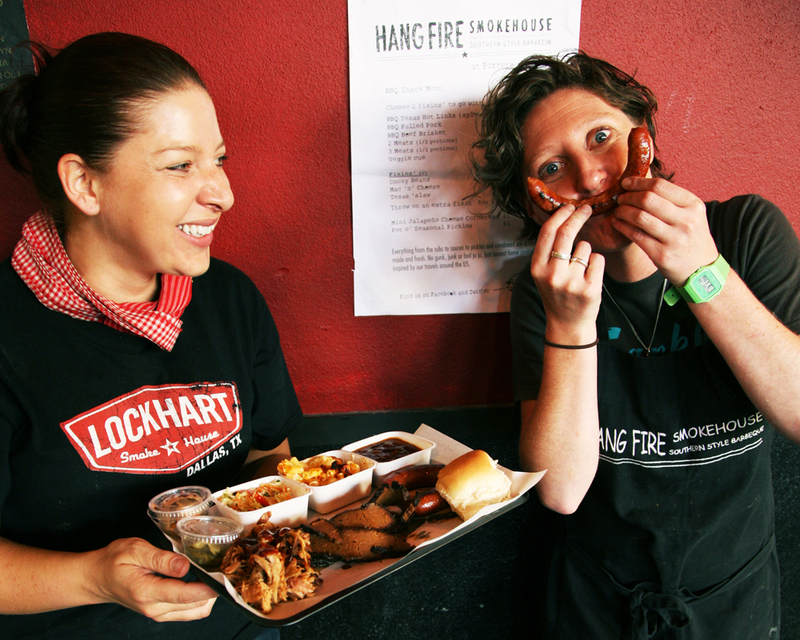 Home›News›HangFire Smokehouse announce new book deal! 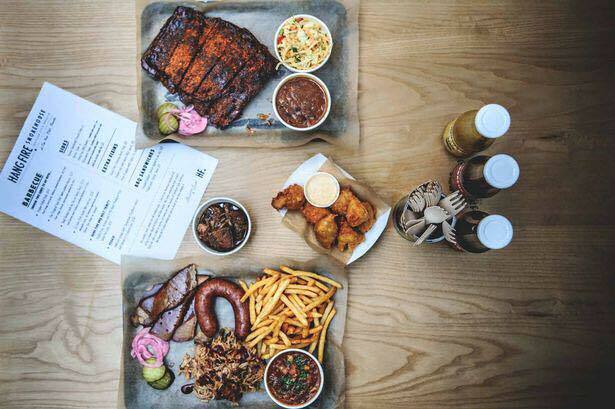 HangFire Smokehouse announce new book deal! 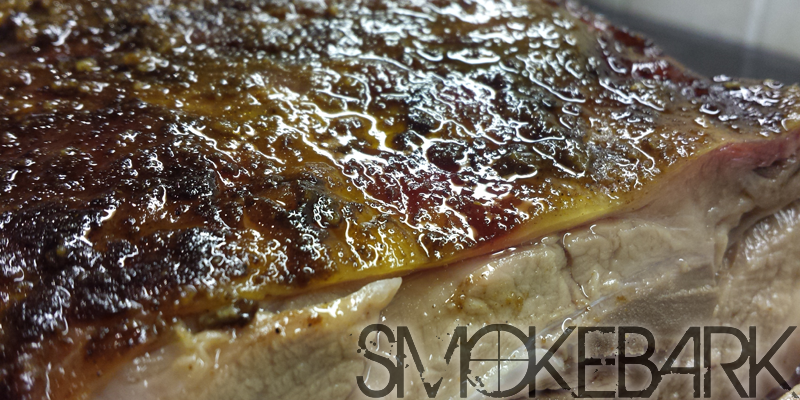 Hot out the smoker, Hang Fire Smokehouse announce cook book deal. They have been crowned ‘Best Street Food’ by the BBC, were the first to bring slow and low BBQ to Wales, launched Wales’ first craft soda, fed international celebrities and served thousands of plates of American style barbecue at events up and down the country, but things just got bigger for Hang Fire Smokehouse, as they announce a brand new cook book for 2016. 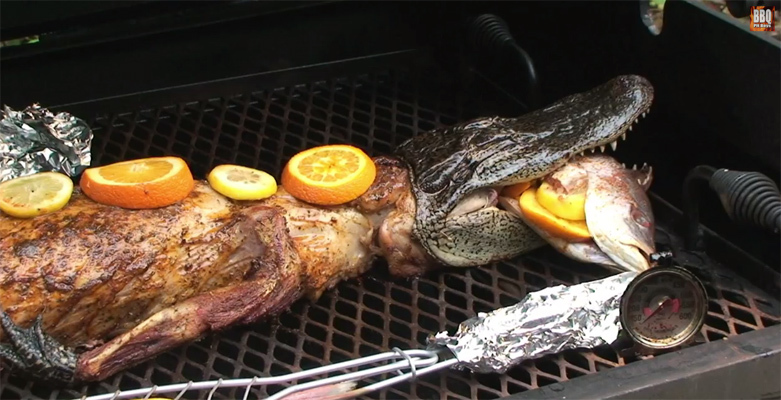 The book will tell the story of their journey across America, including pictures and tales of their adventures, how do build your own smoker, detailed knowledge about grilling and smoking and will contain over 100 the recipes. The book is due for release in spring of next year. 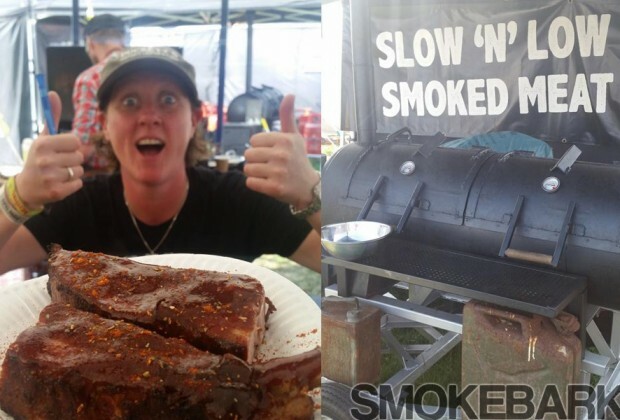 The announcement was made over the weekend during their sell out ‘Alchemy of BBQ’ Masterclass at Abergavenny Food Festival. Tickets for their masterclass were the first to go and sold out in just 24hrs. 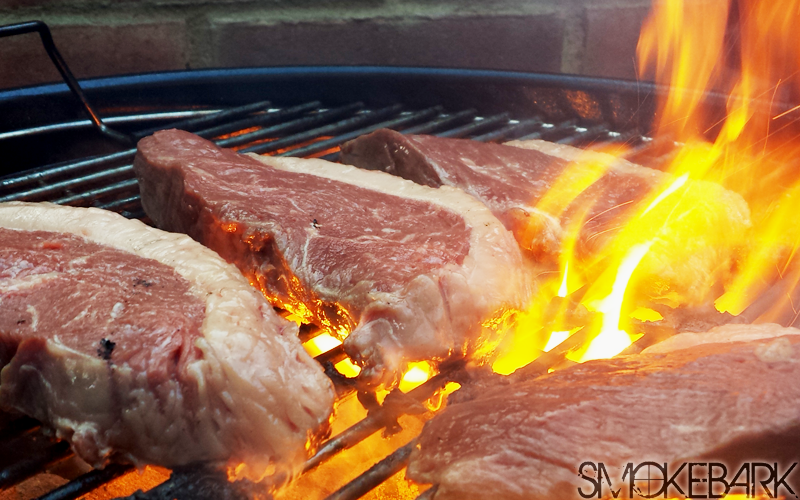 Meat me at Home brings Michelin quality exotic meat to your door. Michelin Star chefs take on Top Gear challenges this Sunday! 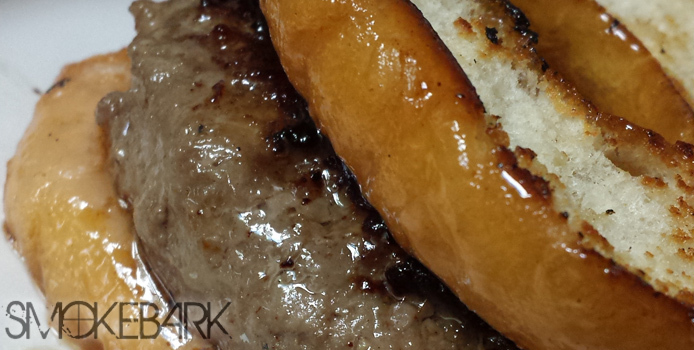 Can you beat the Luther Burger?